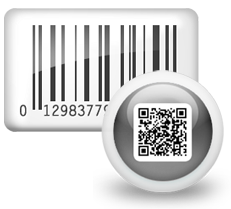 Select barcode technology (Linear or 2D) with font. 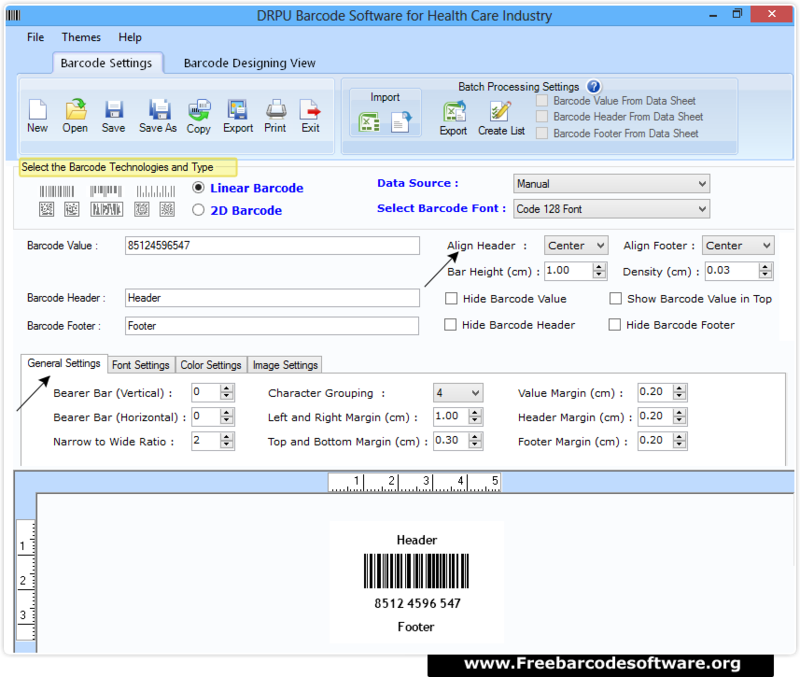 Set barcode value and other attributes. 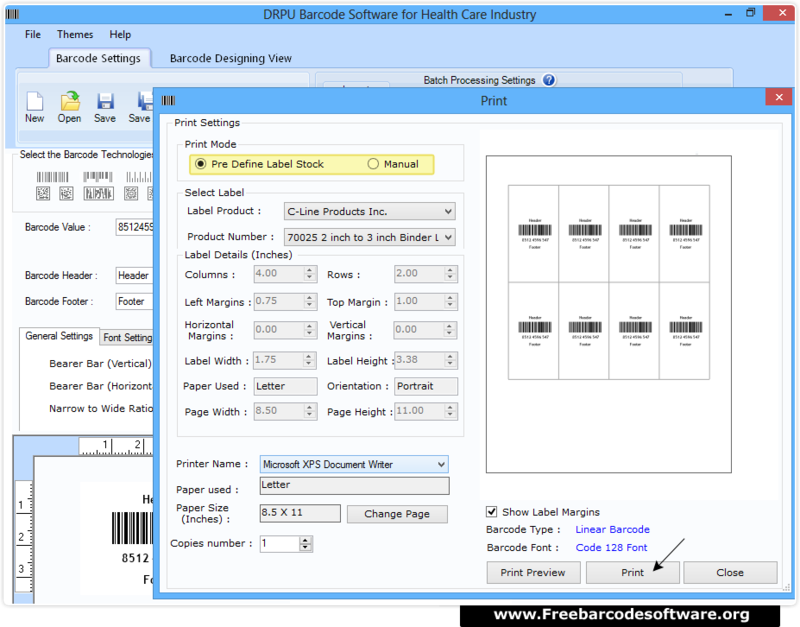 After designing required barcode label, go to print option from tool bar. Choose print mode and fill required fields.